If you liked this show, you should follow Rockin the Soul Show. 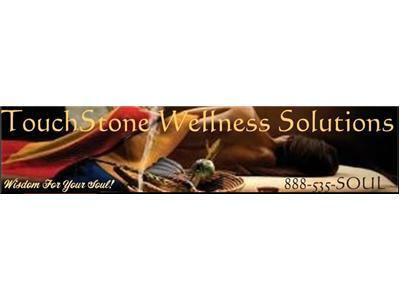 Welcome To TouchStone Wellness Radio! 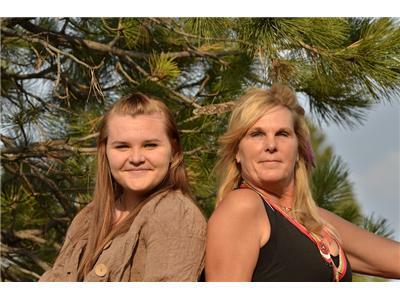 The "Rockin The Soul Show" with Author/ Medicine Woman, Tammi Georgia and her daughter, Sarah Skidmore, Student/ Actress is a lighthearted yet thought provoking talk show. 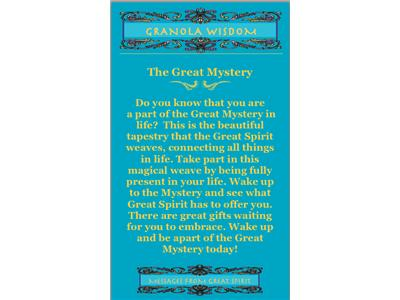 We ask the deep soulful questions and share heart centered ideas. Special Guest this week is Liza Lichtinger, yogi, phycotherapist and writer behind the film: One Truth. 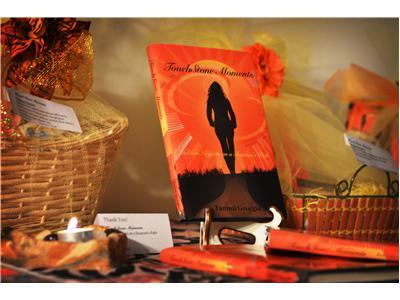 Come on by and explore the TouchStone Moments in life that absolutely Rock Your Soul! We will share ideas on how to process those powerful moments, and you can call in with your thoughts too! We'll find those golden nuggets that enlighten the soul journey and create a sacred space on the air for you and I to explore the Great Mystery.